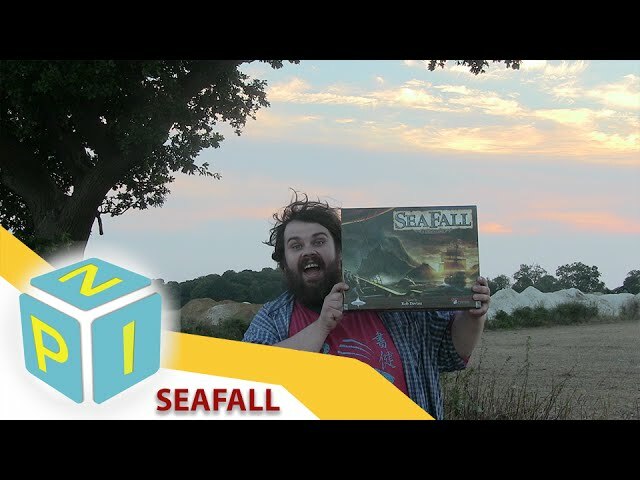 Set in an alternate future where history and knowledge were lost to time, Seafall is a Legacy board game of exploration, settlement, trading and conflict on the high seas. Featuring the Legacy mechanic which forces players to make permanent choices that forever alter their copy of the game, players will guide their civilizations through voyages of exploration and colonization, but they may permanently lose characters, be forced to destroy components, and open sealed packages that reveal new ways to play the game. 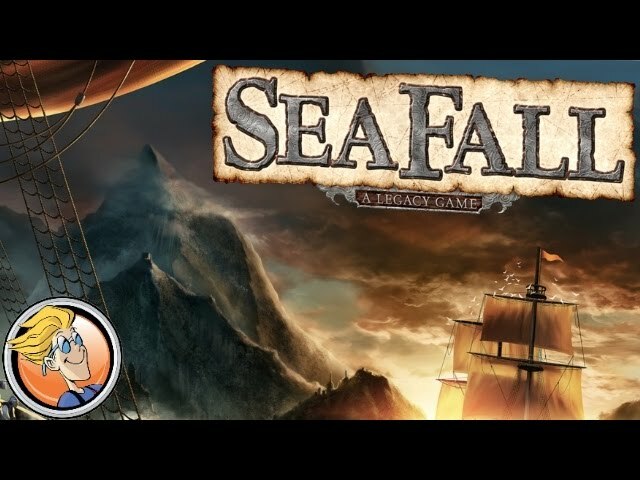 Buy Seafall if you enjoyed Risk Legacy, Pandemic Legacy, or you're looking for a title with a whole new take on gaming.